Early Tuesday evening, Amarillo police officers were dispatched to a crash in the 3300 block of South Soncy Road. A 2006 Range Rover was on its side against a tree when officers arrived. 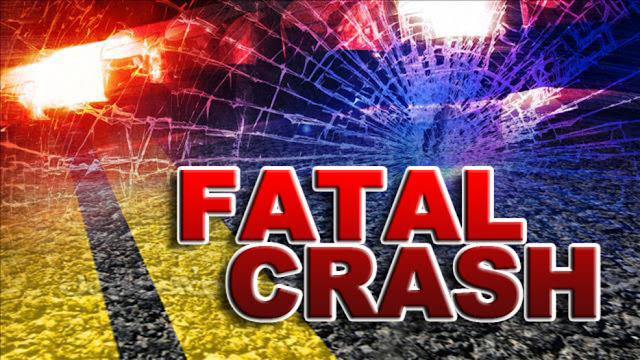 The driver, Martin Kenneth Smith, 61, had been southbound on Soncy in the right hand lane. Smith lost control of his vehicle, struck a curb, rolled on its side, struck a tree, then struck a second tree. Smith was transported to a local area hospital and later died as a result of injuries received in the crash. Speed as well as driver distraction are factors in this collision. The incident is being investigated by the Traffic Investigation Squad of the Amarillo Police Department.